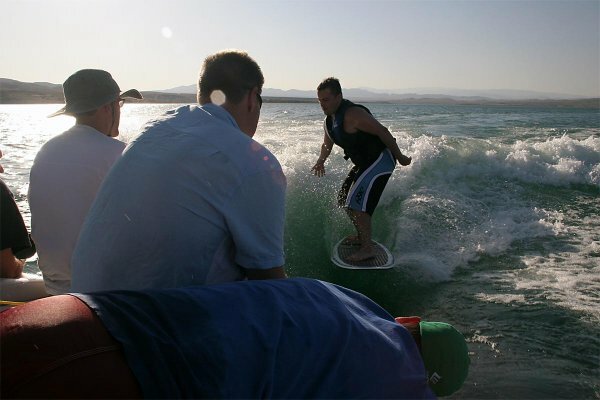 Orem, Utah boat rentals and jet ski rental information for all the lakes that surround this great city; we service them all with water sport equipment rentals. Enjoy waverunners, seadoo's, and PWC rentals and charters. More information about Orem it is a city in Utah County, Utah, United States, in the north-central part of the state. It is adjacent to Provo, Lindon, and Vineyard and is about 45 miles south of Salt Lake City. Orem is one of the principal cities of the Provo-Orem, Utah Metropolitan Statistical Area, which includes all of Utah and Juab counties. The population was 84,324 at the 2000 census, while the 2008 estimates placed it at 93,250, making it the sixth-largest city in Utah. Utah Valley University is located in Orem which is one of the fastest growing Universities in the Country. The Orem Owlz of the minor league baseball Pioneer League play their home games at the college.